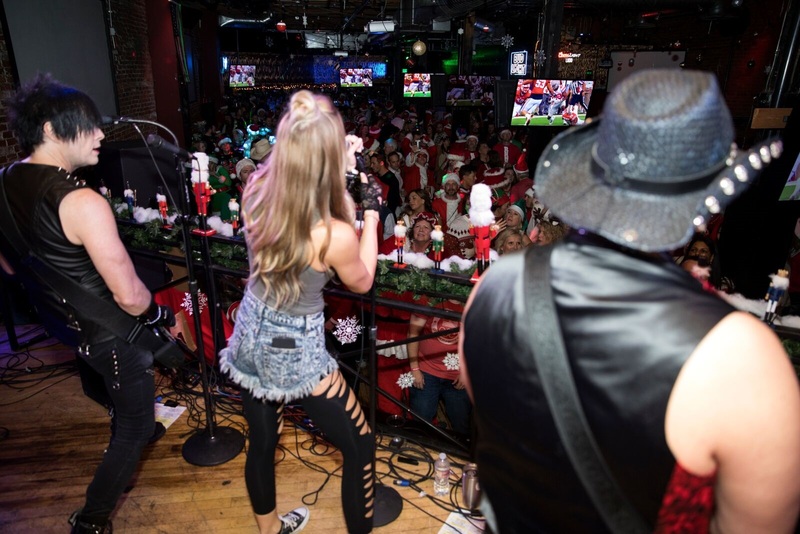 Check-in at Blake Street Tavern on Dec 1st, 2018 from 1:30-4:30. BRING UNWRAPPED, NEW TOYS! Choose from 2 routes and hit the road! After Party at Jacksons starts at 7:30. All prizes will be given away at the After Party (must be present to win.) Santa Pub Crawl wristband will get you entry to the After Party. Non-Santas are welcome for a small cover at the door. Reserve your room at the Curtis hotel! 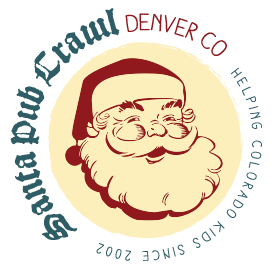 The Curtis Hotel is once again partnering with the Denver Santa Pub Crawl and offering discounted rooms for (TBD ) block is limited and will likely sell out so make your reservations as soon as possible! Register here and buy tickets early. Bring at least one unwrapped toy to get an extra ticket for prizes and all but assure your entry into heaven. Buy your Santa suit now as they’ll disappear. And as always, DON’T JUST WEAR A SANTA HAT! Everyone will know that it is your first year and you were too chicken to wear the whole suit!